Home » Personal Development » Leadership » How Self Aware are you? 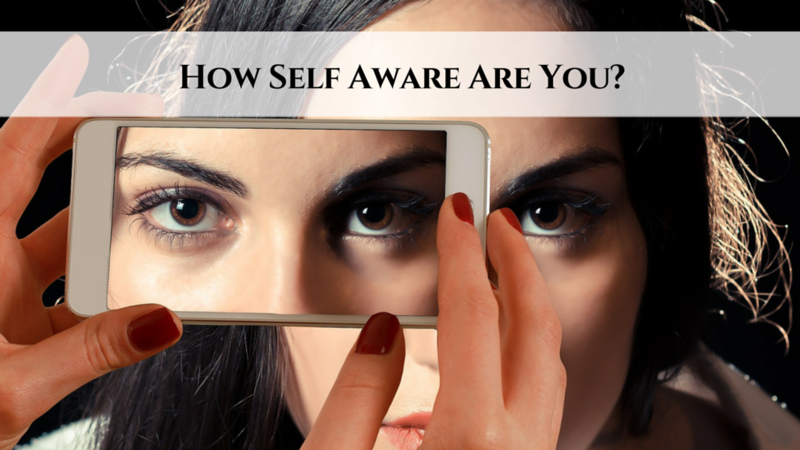 Your level of self awareness GREATLY impacts the success of your business. What is self awareness anyway? It is the conscious knowledge of one's own strengths, character, feelings,motives and desires. Leaders and all highly successful people are VERY self aware. They have an edge. They know their strengths and capitalize on them, they know their weaknesses and accept them. 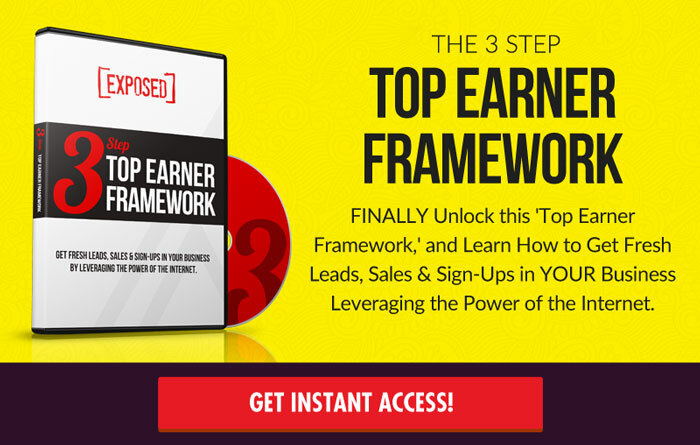 Now, how can YOU use this to YOUR advantage when it comes to your business? Ask yourself what your strengths are, what you are BEST at and use it as your main marketing strategy. Run hard with what you are best at. We generally enjoy doing what we are good at so this will therefore create consistency. And consistency is crucial in growing your business. But here is a tip! Use your weaknesses to your advantage! Use them as part of your brand. It makes you more relatable. People are attracted to and want to work with those they relate to. Rather than hide your weaknesses, embrace them! Use your strengths as a launching pad for your business. Accept your weaknesses and you will have no more excuses. And then watch your business explode!